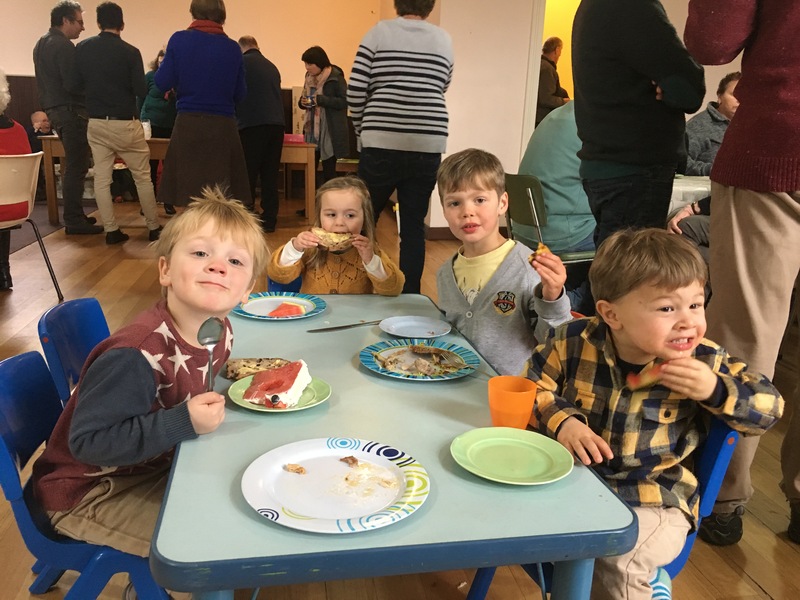 At St George’s we’re passionate about partnering with parents to help their kids become friends with Jesus and grow as children of God. 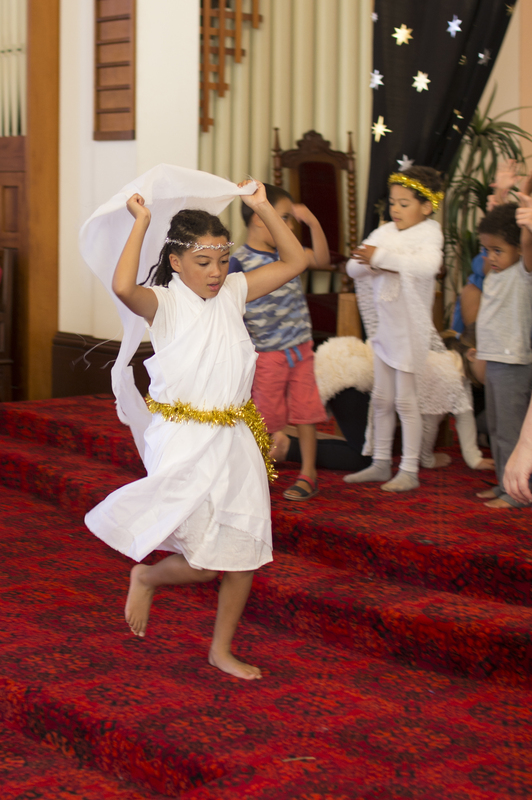 We love having kids in church because they are not just the church of tomorrow they are also the church of today. 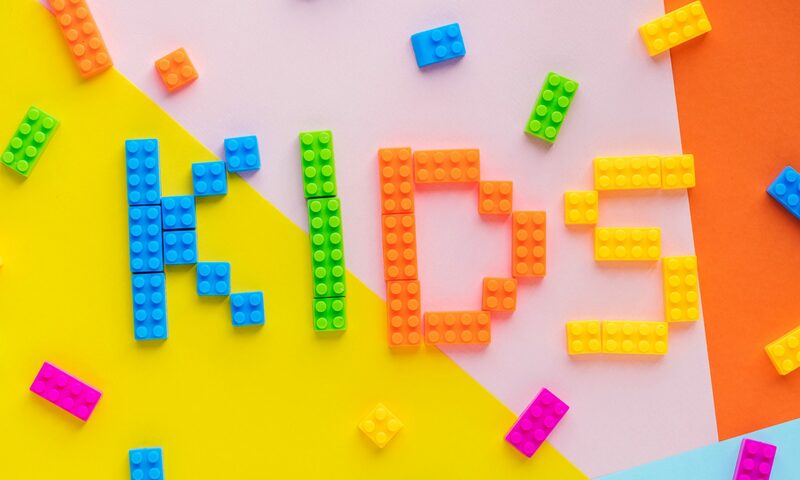 Neon for kids in primary school. Teenagers hang back to listen to the sermon, before heading out with their leaders to discuss the Bible passage which they’ve just heard explained over a hot chocolate. Interested? Call Tristan Dallas on 0424 293 250 or see us there! 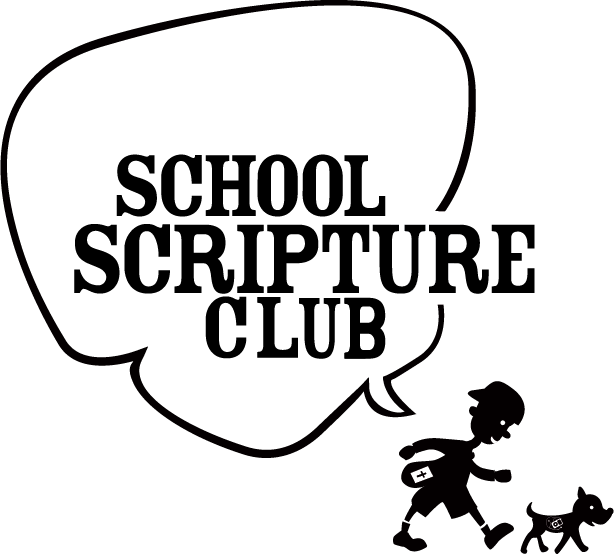 Scripture Club is a Kids Club that runs at Albuera Street Public School on the Wednesday lunchtime, beginning at 1:05 pm, and finishing at 1:45 pm. Who Comes Along to Scripture Club? Albuera Street Scripture is run for kids in Kindergarten to year 6 who attend the school. Children attend only with parental permission. What are we trying to do at Scripture Club? We run Albuera Street Scripture in order to introduce kids to the Christian faith and to give them a positive experience of Christian community. Everyone is welcome! Complete screening requirements including holding a current Tasmanian Working With Vulnerable People Card. Make a Commitment to Faithfulness in Service.